“Now in our community, neighbors get along very well. There are no fights. Not at all. Now life is good. There is no reason to fight,” Wang Fengbo, the appointed director of the town’s credit system, exclaimedto a reporter. 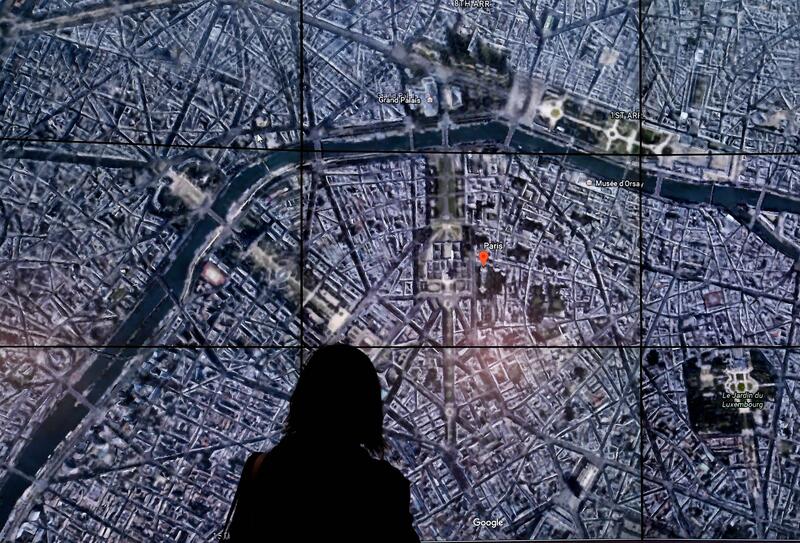 “Artificial intelligence threatens to centralize political decision-making power, disempower citizens, alienate them from participating in democratic decision-making, reduce the power of workers in a workforce and so on,” noted Alex Krasodomski-Jones of Demos. Both states funneled billions into their respective spaceflight programs in the hopes of being the first to develop advanced spaceflight technology. The U.S. eventually ‘won’ by landing the successful Apollo 11 module on the surface of the moon. In early 2018, Alibaba invested $327 million into Megvii, which helped to develop a face-scanning payment program for Alibaba. 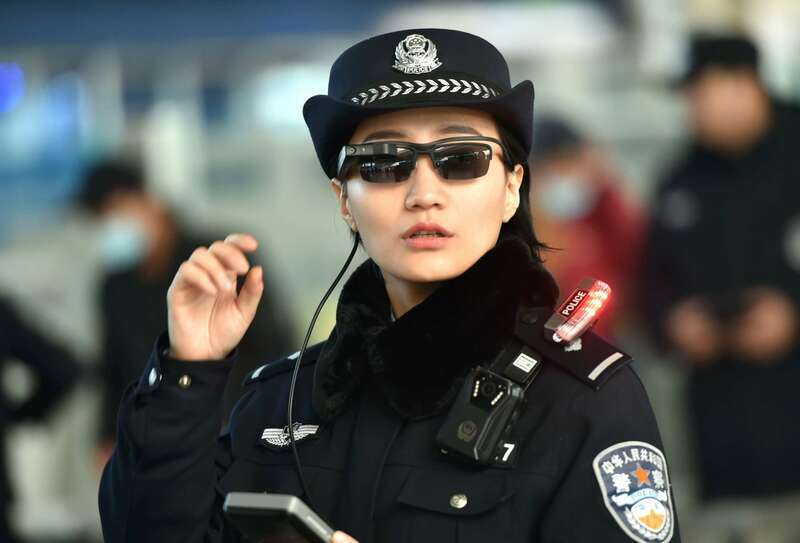 Megvii specializes in facial recognition technology and one of its most advanced products, Face ++, is being used developed and utilized as part of a multi-pronged police statein northwestern China. Stanford University convened a panel of AI experts as part of a “One Hundred Year Study of Artificial Intelligence,” who all concluded that regulation wasn’t the answer. “The Study Panel’s consensus is that attempts to regulate ‘AI’ in general would be misguided, since there is no clear definition of AI (it isn’t any one thing), and the risks and considerations are very different in different domains,” they wrotecollectively. While this may not stop the shift in a social contract away from a traditional democracy, it will at least explicate the new moving parts, and publicly show the new relationship people have to states using AI to govern them and corporations creating mountains of user-generated data. Where Will Tulsi Gabbard, Bernie Sanders or Elizabeth Warren Lead the American Empire?